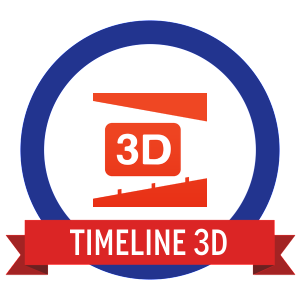 Timeline 3D is a timeline creation app. 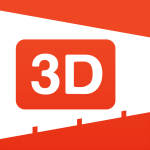 It is very visual and you are able to view your final product in either 2D or 3D. It prints out a nice 2D version, including a title page.The app automatically sorts the entries by date, so no need to order them beforehand.It looks best when you add an image for each date entry. You can also add links and a description for each date. 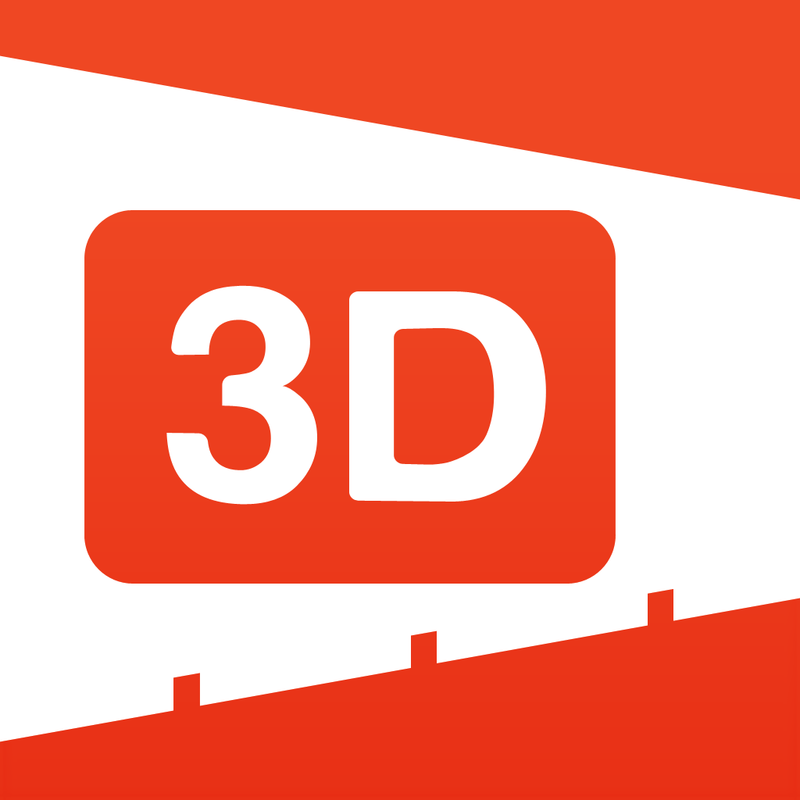 Take the Timeline 3D App Challenge!